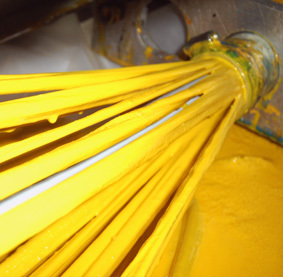 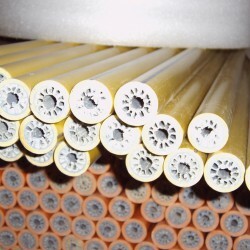 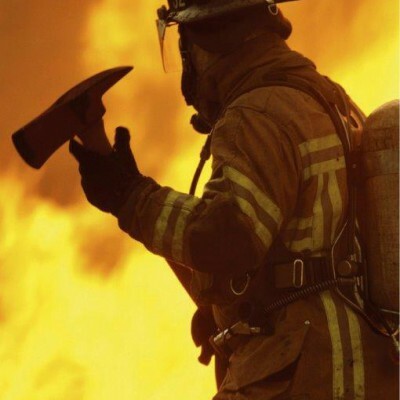 On top of the standard hand tools like Fire axes, sledgehammers and so on, specific fire tools were developed using the same Nuplaglas® TCP fibreglass, but inserted with a plastic honeycomb core, making these fire tools much lighter, but still with the strength comparable to steel. 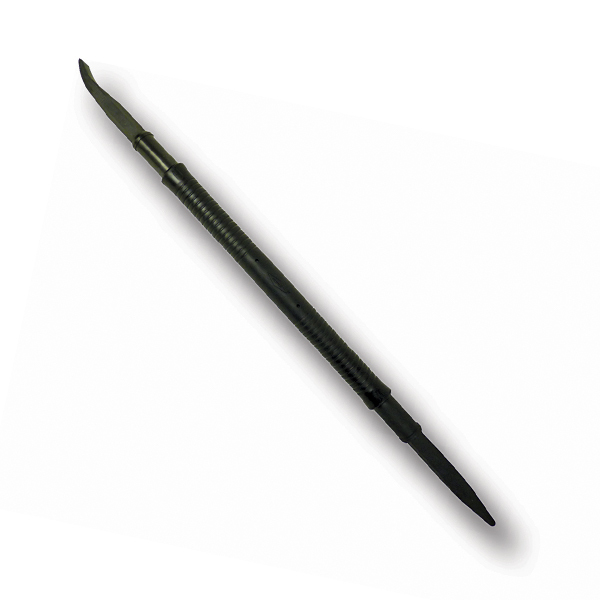 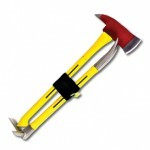 All tools are available in different lengths, and with different types of grips. 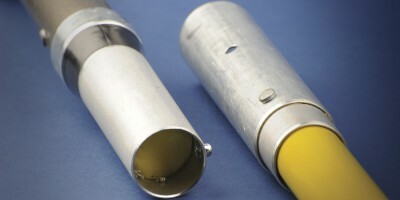 The NUPOLE Take Apart System is unique to Nupla. 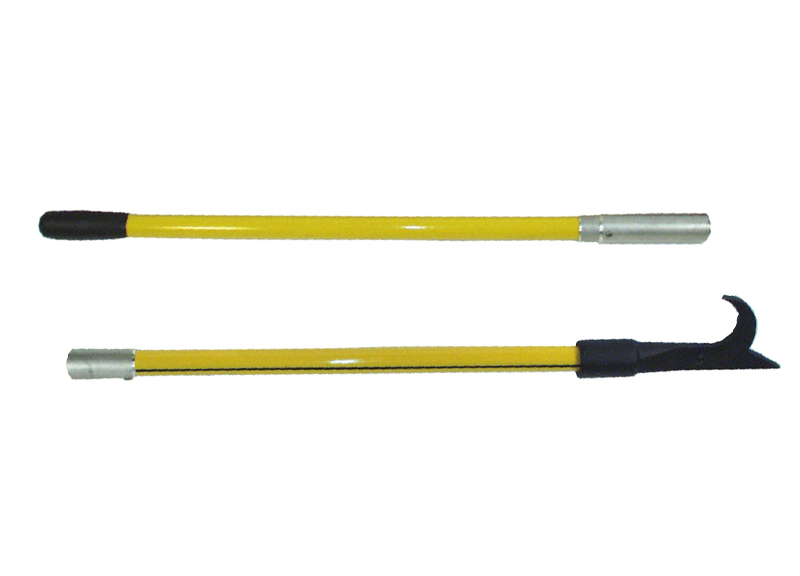 This versatile take-apart tool system features the most popular digging tool bladesand Classic Nuplaglas®handle extensions together with grip sections to make the desired length of tool quickly and easily. 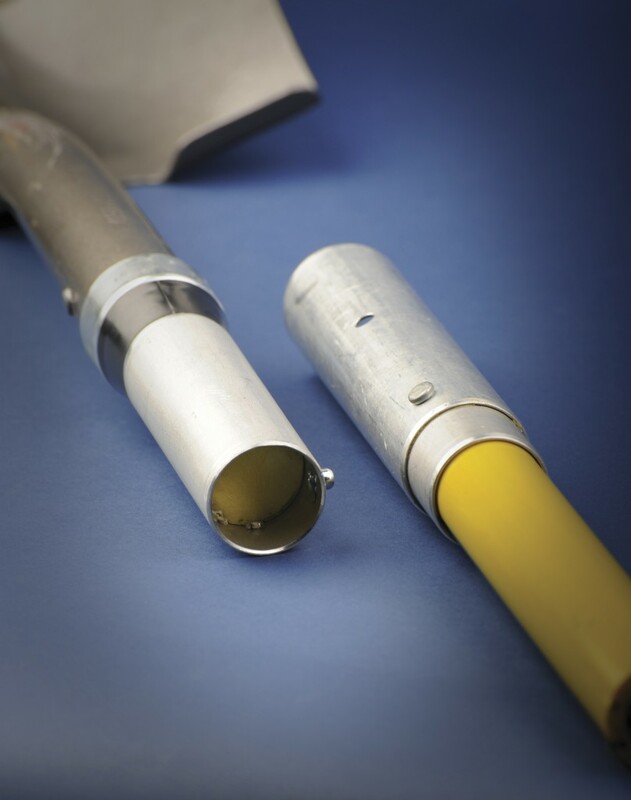 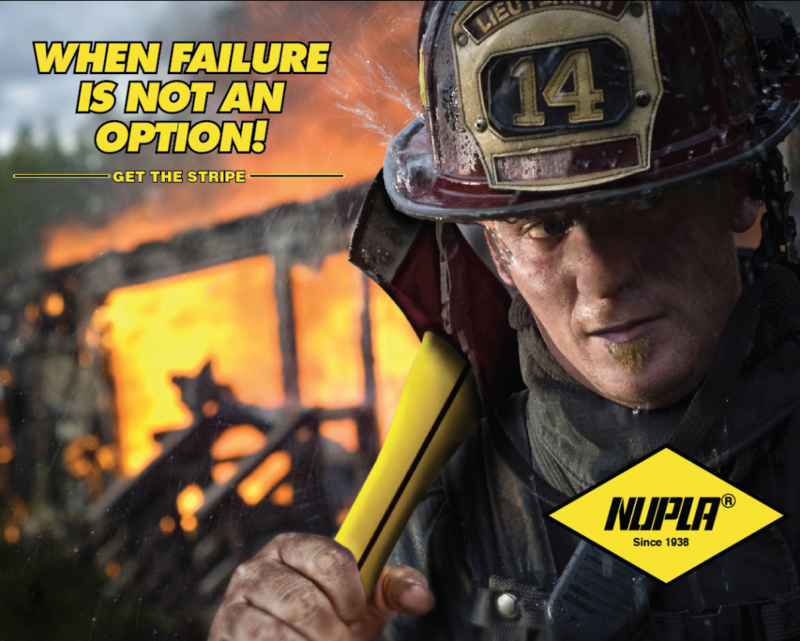 Nupole quick-connect fittings allow for blade interchangeability to suite the job. 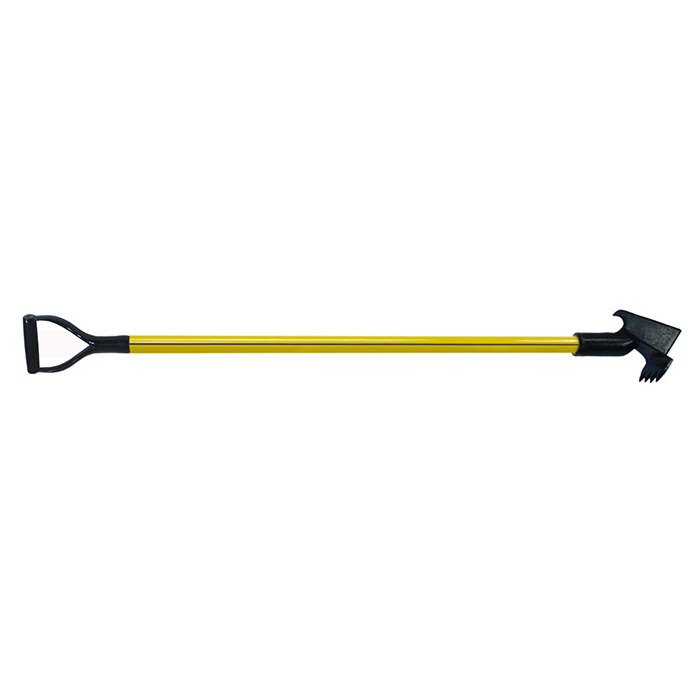 Extensions can be added to suit the depth of the digging area and portability allows the tool to be taken apart and compactly stored in vehicles’ locked compartments, while saving weight. 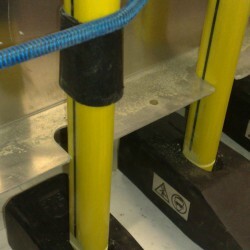 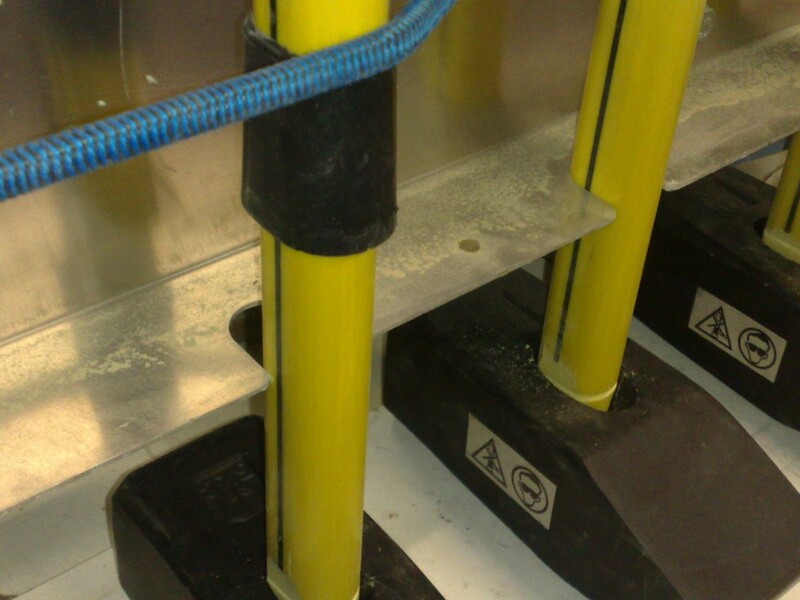 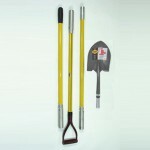 The Nupole System reduces the investment needed for complete tools and minimizes tool inventory. 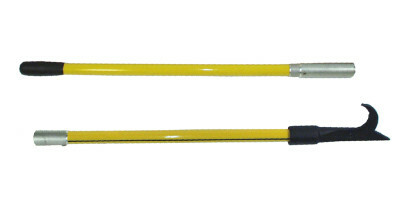 The blade, handle extension and grip sections have mating connectors that allow quick assembly and disassembly. 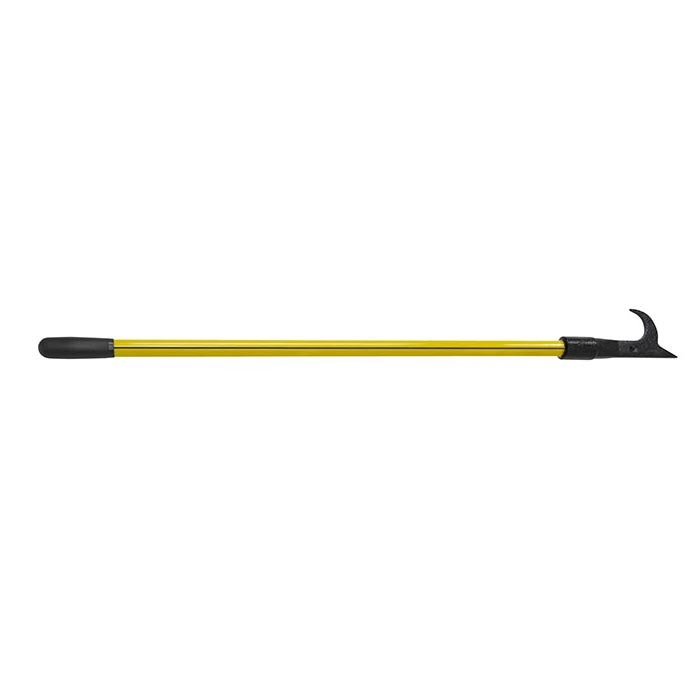 Longer tools can be quickly assembled using a center handle extension. 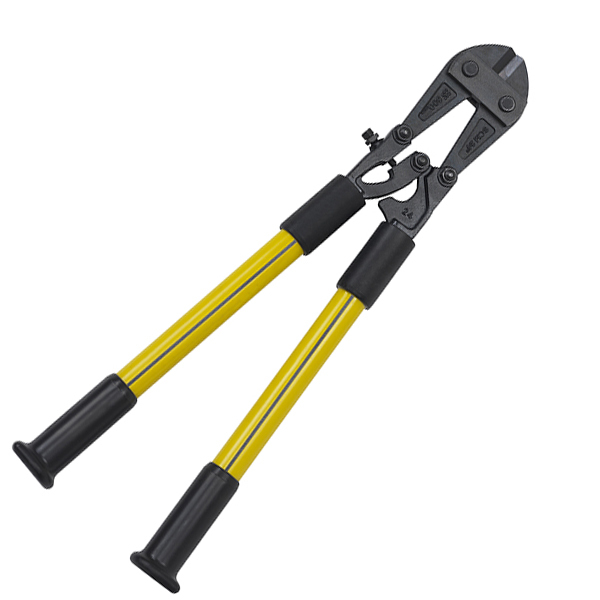 The sturdy connectors are made of aircraft aluminum and have quick-release buttons for connecting to blade, center extension and grip sections. 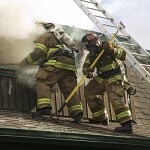 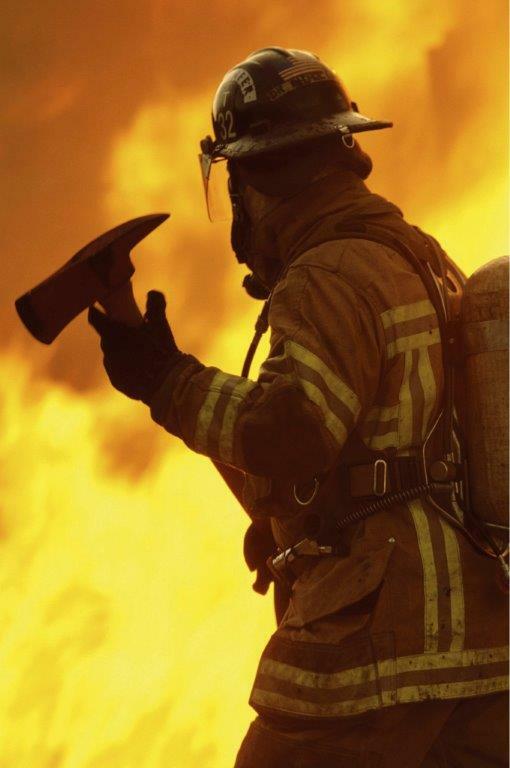 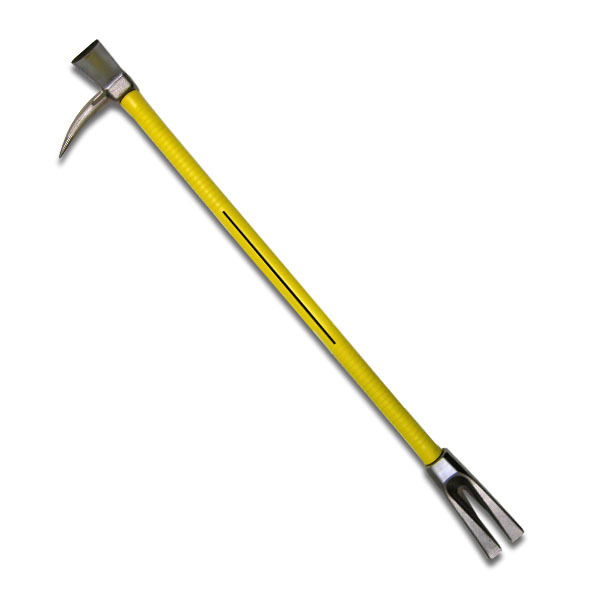 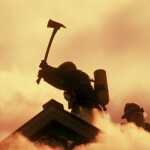 Nuplaglas fibreglass is an excellent product for tools used in fire fighting brigades, like fire axes. 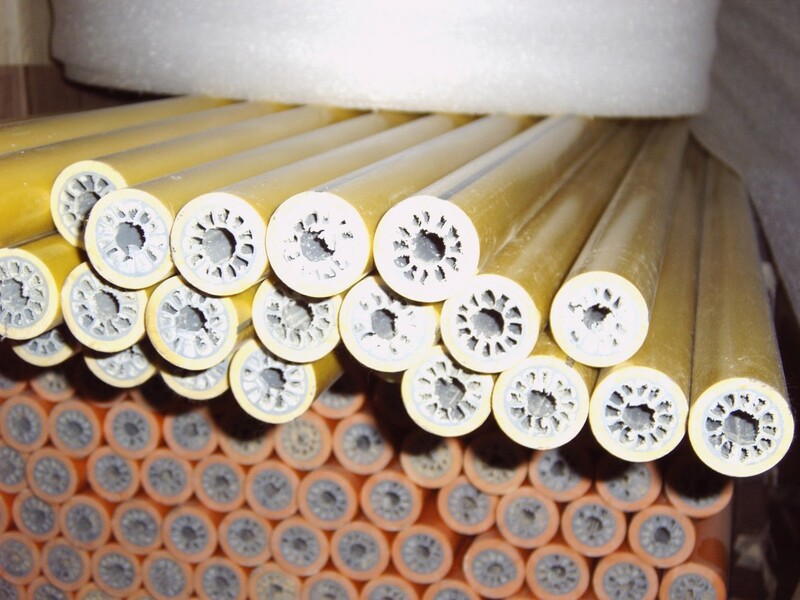 It has a very high resistance to temperature, is self-distinguishing, never feels cold, is very strong and lasts ‘forever’. 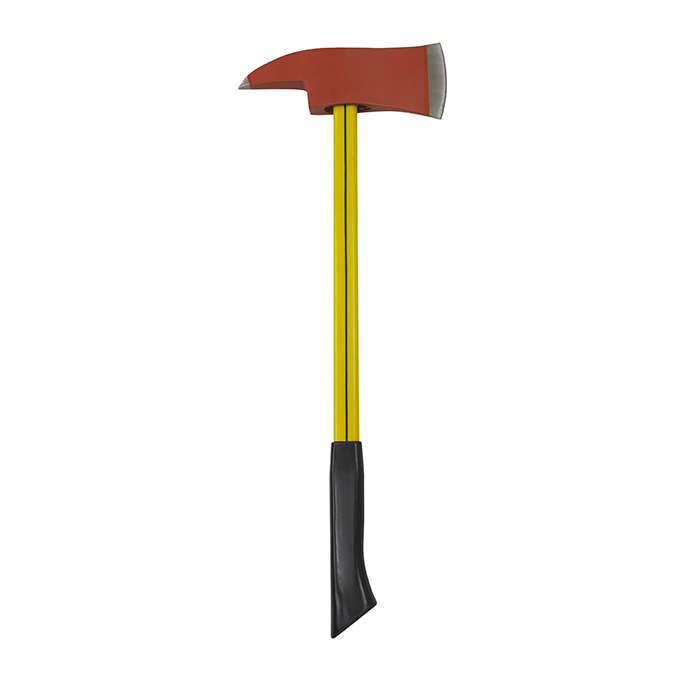 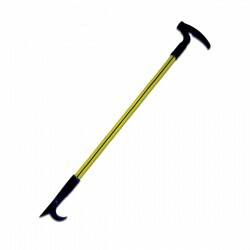 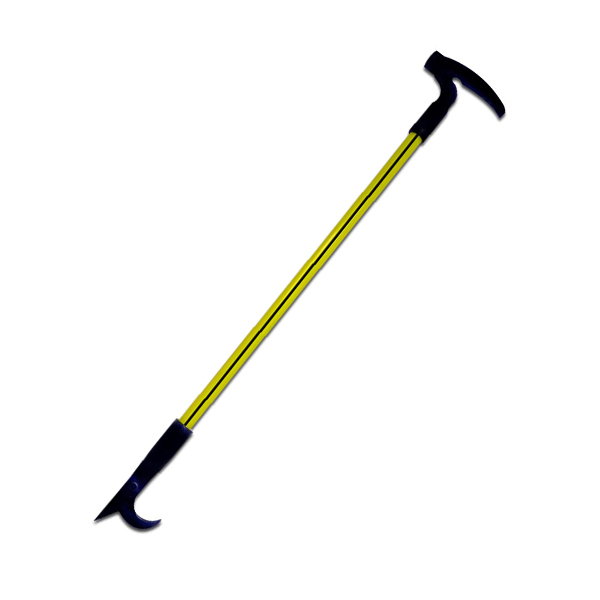 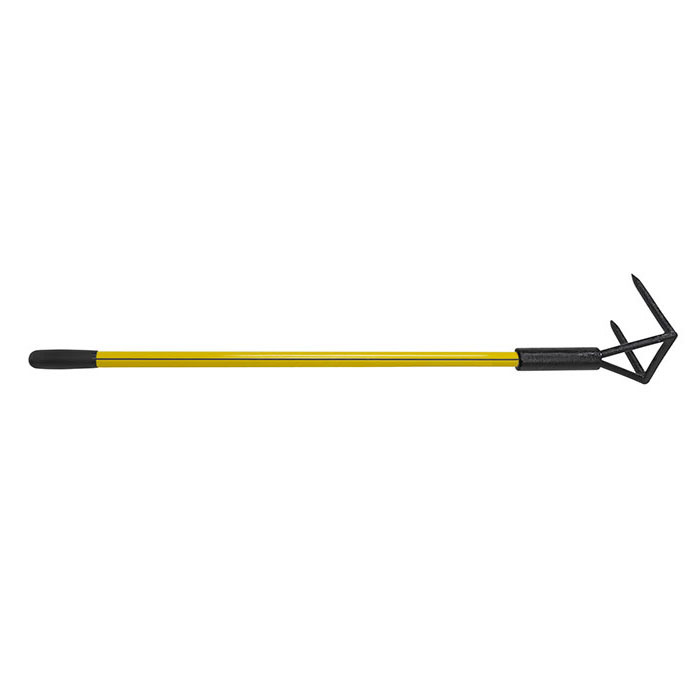 Nupla fire axes are tools that firefighters can rely on !